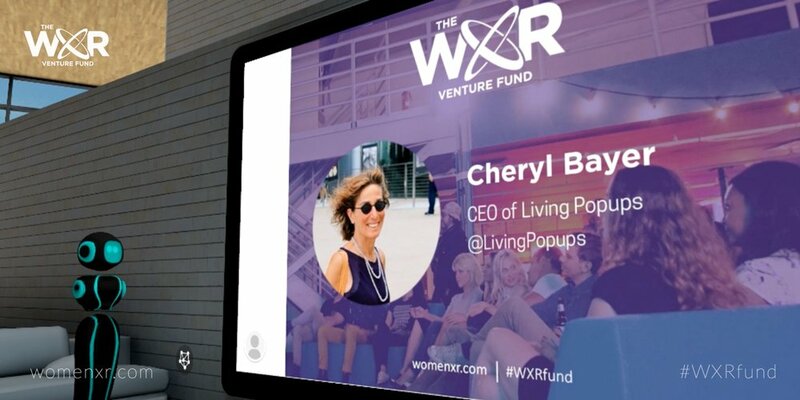 The Women In XR Venture Fund announces the 1st WXR Founders Cohort, featuring eight women leaders in the immersive technologies across the spectrum of virtual reality and augmented reality (VR/AR/XR). 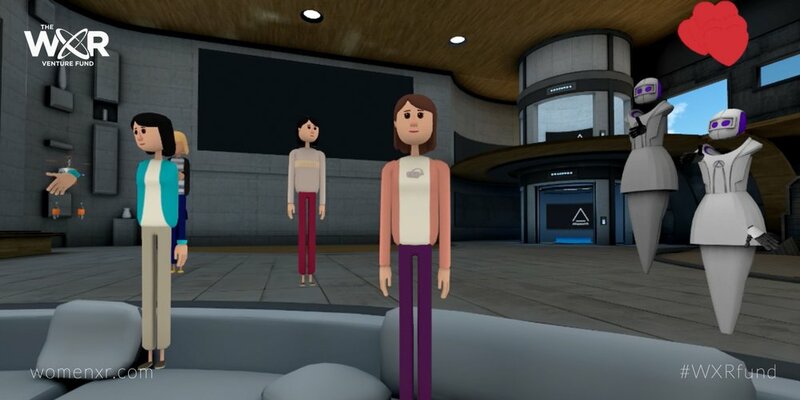 The inaugural Pitch Showcase was hosted in social VR venue AltspaceVR and live-streamed in 2D on YouTube so that anyone with or without a VR headset could join. Hundreds of people gathered to cheer on the Founders as they pitched their XR startup businesses to a panel of venture capitalists, angel investors, and industry experts. 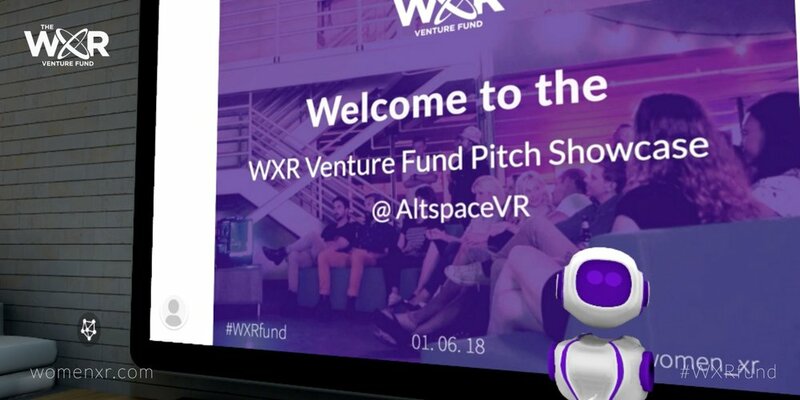 The WXR Cohort featured XR startups with a variety of focuses— from combining VR with brain control interfaces for wellness, to creating the world's first search engine for immersive content, to using AR to accelerate skill sets and reduce costs in the construction industry. 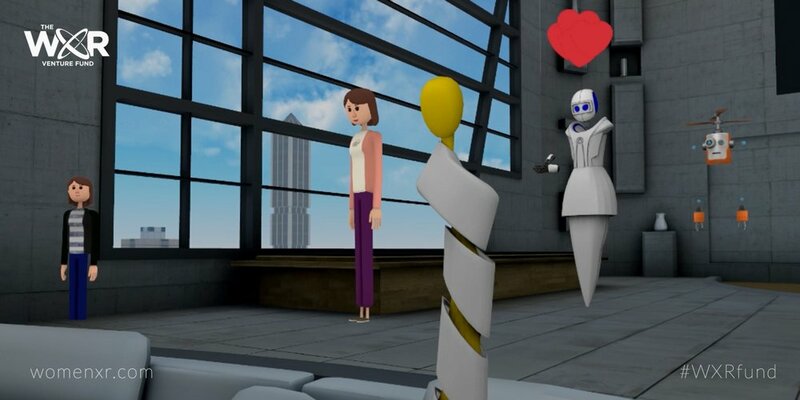 "As a nascent industry, we have a huge opportunity to truly move the needle when it comes to equal gender representation in XR and beyond," says Malia Probst, Founding Partner at WXR and VRScout. 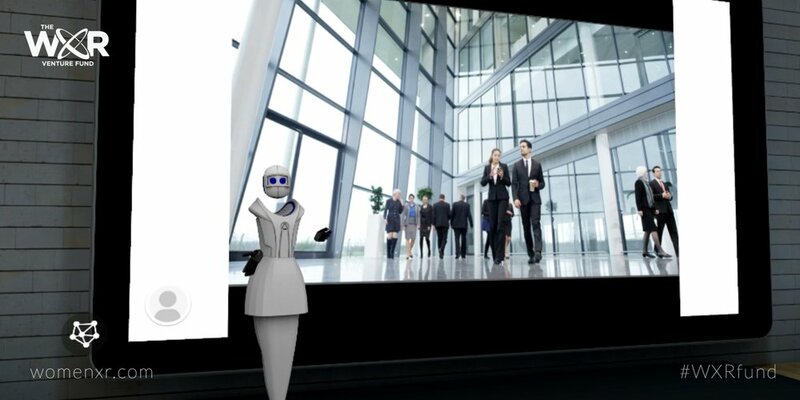 "We can do things differently and define VR/AR as a place where not only are women are welcomed, but there was a unique opportunity for women to circuit their voices in a very distinct way," says Martina Welkhoff, Founding Partner at WXR and Founder of ConveneVR. Thanks to everyone who joined in on the celebration— one guest even wrote a blog post about the event, saying she was "buzzing from the experience" afterwards! Make sure to sign-up for our newsletter to stay in the loop about the next event and more opportunities. Vivian Tan - Beast, Inc.